Who says that an espresso maker must be ultra-expensive to produce great coffee each and every time? 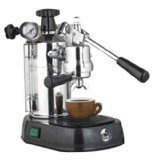 With the DeLonghi EC155 15-Bar espresso maker, the price tag of under $100 is definitely amongst the more popular at home espresso machines within everyone’s budget, while still providing the pleasures of the all-important excellent cup of coffee each and every time. 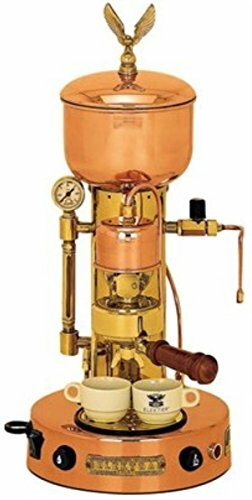 Well, there are certain demerits to the design, style and performance of this coffeemaker but with its affordable price tag, these are to be expected. These are only minor aspects of the overall performance anyway. 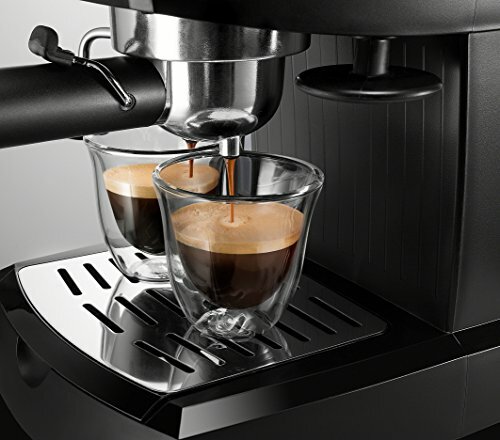 The Ec155 espresso maker can be used with either pods or ground coffee, thanks to its dual function filter holder. This is a handy feature, since both types of coffee have their own fair share of merits in terms of ease in preparation, budget considerations, and coffee flavors. The DeLonghi EC155 can make great espresso when instructions are followed. 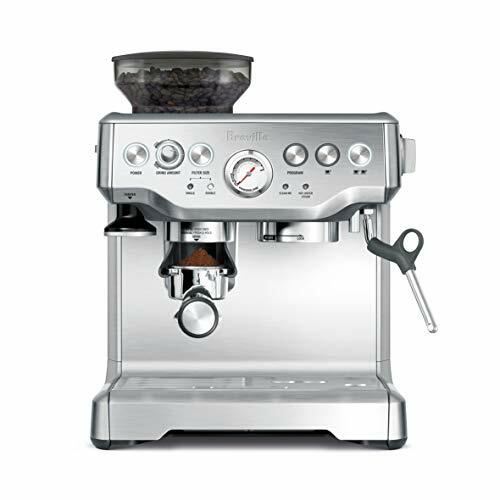 Add in the two separate thermostats that allow separate controls on water steam pressure and the DeLonghi EC155 rivals the espresso-making functions of its pricier counterparts. However, it is not just espresso that can be made using the EC155. Latte and cappuccino can also be prepared easily and quickly, thanks to the swivel jet milk frother. Such feature definitely adds variety to the usual espresso and flavored coffees. 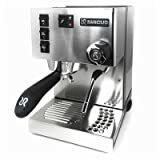 So, how does the Ec155 espresso maker rate in terms of making espresso? 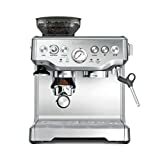 For its price tag, I must say that it does the job well although setting realistic expectations is also a must when it comes to affordable espresso makers like the DeLonghi EC155. As I previously mentioned, there are certain design flaws in this espresso maker that we can all hope the manufacturer will soon address. First, the area between the cup holder and the output nozzle is too small such that only a shot glass or an espresso cup can be accommodated. Second, the puck often ends up as a watery soup instead of a dry puck. For sticklers to ease in cleaning, the EC155 fails on this one, although it is easy enough to just dump the puck into disposal. These two design flaws are, fortunately, just minor inconveniences in comparison with the main benefit of the Ec155 – Makes excellent coffee, be it espresso, cappuccino, latte or flavored coffee. In the end, this is all that matters, the rest is unimportant. 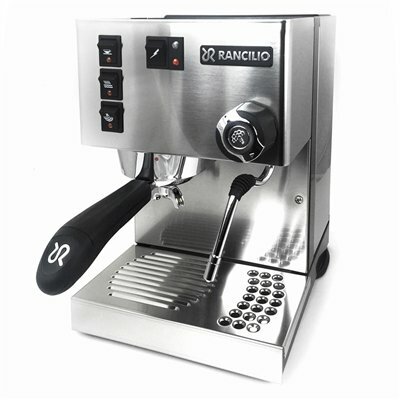 The powerful steam wand can easily froth the milk in a few seconds although some users find it difficult to work with the shallow frothing wand. The filter of this DeLonghi espresso maker cleans very easily. Just make sure to clean it every month so as to prevent any problems with slow operations. 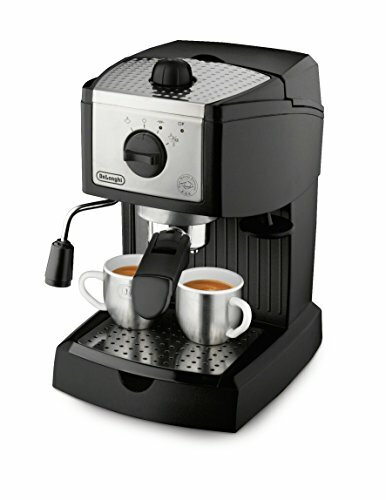 The DeLonghi EC155 is rated as a good coffeemaker with the fantastic price most cited as the reason for buying it. The espressos, cappuccinos and lattes produced are of very satisfactory quality such that the minor inconveniences brought by the design flaws become inconsequential. To date this machine has received an incredible 2,500 five star ratings! on Amazon and averages 4 stars overall from a whoping total of 5,500 EC155 consumer reviews on Amazon. 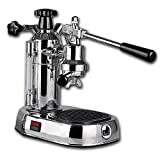 So, is the DeLonghi EC155 a good buy? 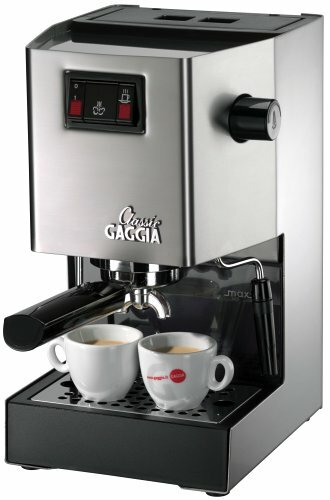 Yes, for it’s under $100 price tag, it’s a good entry level buy especially for a coffee lover on a budget.